From Jim Acosta to Jamal Khashoggi, the press is under severe threat globally. It must be defended. For your own well-being. Recent weeks have not been good ones for journalists. Three high-profile cases from different parts of the world have highlighted the growing pressures that the media is under – and the degree to which governments in widely different regions are prepared to act in ways that would have been almost inconceivable only a short time ago. Let’s start with one that you may not have heard of: the effective expulsion of Victor Mallet, the Asia editor of the Financial Times, from Hong Kong. Now say what you like about the Financial Times, but it is difficult to argue that it is guilty of any of the various sins so often attributed to news organisations by their enemies. It is accurate, thorough, well-resourced and has no particular agenda. That is exactly why it is appreciated by business people and decision-makers all over the world, and so is very successful. Mallet is a journalist of impeccable credentials and immense experience, who has worked all over the world and whose reporting of South Asia was widely praised during his recent time in Delhi. Last week, he was refused entry to Hong Kong after his work visa was denied. His offence? 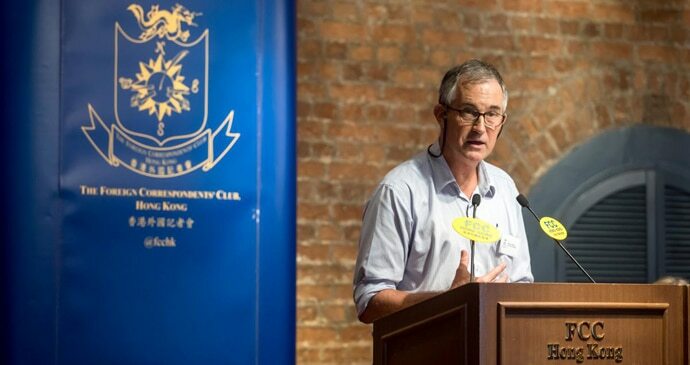 To have chaired a talk at the Hong Kong press club by a local independence activist. OK, you may well say that’s China – or at least a semi-autonomous part of it – swinging towards a more nationalist, authoritarian future. But how about the case of Jamaal Khashoggi, a US resident and Saudi Arabian national who has long been critical of the monarchy and wrote a column in the Washington Post? Khashoggi, whom I met on several occasions in Riyadh, London and elsewhere, was no firebrand dissident but a reasonable, moderate and lucid man who, carefully and sensibly, pointed out problems within Saudi Arabia and across the broader Arab world. Saudi Arabia has never been considered a police state like some others in the region. For many years, it was social shame in a deeply conservative and deferential society that kept most people in line. A degree of dissent was tolerated, as long as red lines were not crossed. 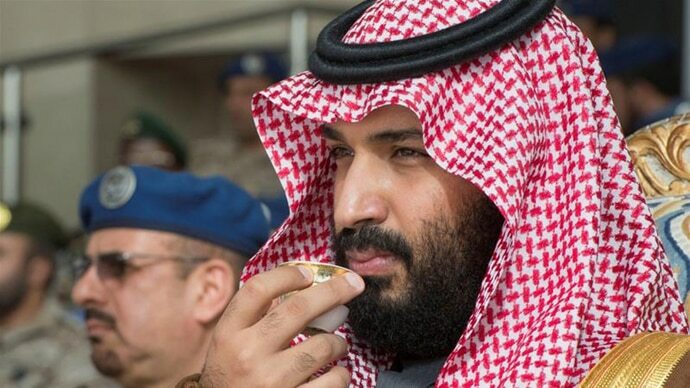 Over the last 15 years, a new authoritarianism has come to the monarchy, which has been intensified under the de facto rule of the crown prince, Mohammed bin Salman, known as MBS. The crown prince appears to have instructed close aides to shut down the opposition in the kingdom and beyond, using any means necessary. 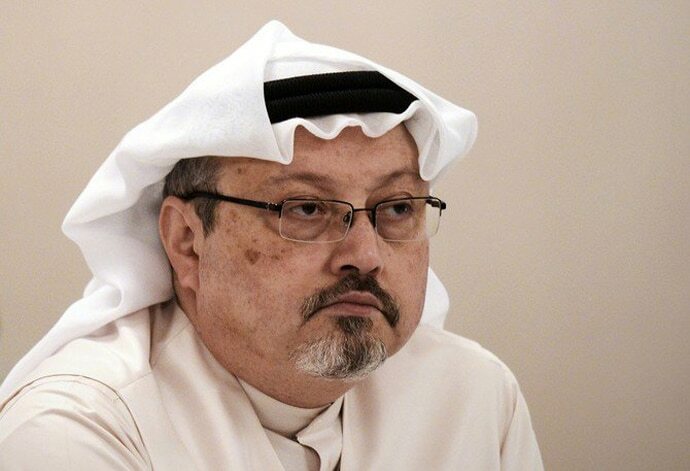 In the case of Khashoggi, this meant a brutal murder reportedly by a specially constituted hit squad in the Saudi Arabian consulate in Turkey, with his body at least partially dismembered and possibly freighted out in a diplomatic bag. Ok, you may say again – that is Saudi Arabia, a retrograde monarchy which still beheads criminals and can hardly be seen as representative of a broader trend. 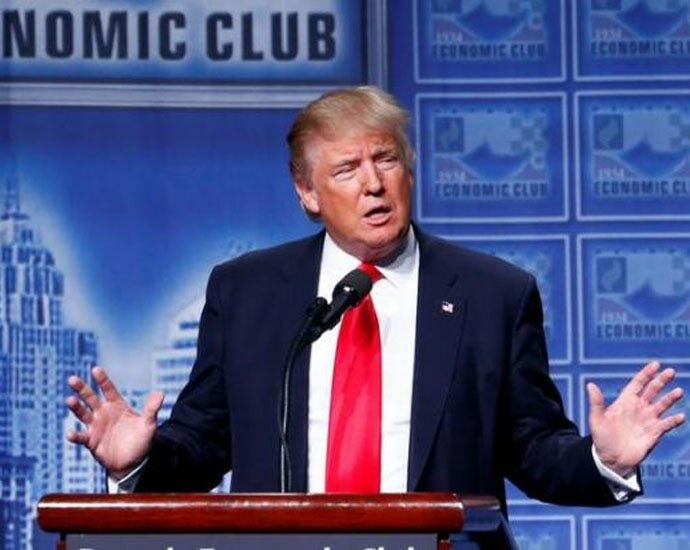 So how about the case now of Jim Acosta, the entirely professional CNN anchor who tried to ask President Donald Trump a series of perfectly reasonable, if difficult, questions? After he refused to hand over his microphone to an intern, his entry pass to the White House was withdrawn and he was accused of inappropriate physical contact with the young woman concerned by the White House press spokesperson. A video of the incident shows the charges are completely bogus and the only reason for Acosta’s exclusion is his dogged insistence – and that of the network he represents – on challenging the president and his officials to give straight answers. But the video shared by the White House to justify banning Acosta appears to be a doctored video, created by an editor on an infamous conspiracy theory site. The video slows down the intern's approach and speeds up Acosta's arm movement, making it appear more violent. This is of course against a background of Trump’s continual and repeated attacks on the press as the "enemy of the American people". His “fake news” charge has, to coin a phrase, gone viral among leaders looking to deflect criticism to allow them to push populist or authoritarian agendas further and faster. Across the world the examples are myriad – journalists detained, beaten, even killed; newspapers shut down, networks insulted or pressured. I often hear criticism of journalists and the media, some justified, some entirely spurious. Like any profession or craft, there are good journalists and bad ones. The bad, like bad doctors, can cause immense harm. The good, like good doctors, are essential to the healthy functioning of a society. What they do allow is public conversations, about anything, to be grounded in something that at least resembles the truth. In an age of massive dissemination of information with almost no controls over content quality or veracity, this is more important than ever. This is not just about contesting narratives – it is about having a basis for a conversation that has some kind of root in empirical reality, not a storm of shouting, ill-informed versions from unique perspectives of interest groups or individuals. Without a healthy, independent, rowdy and challenging media, no sensible discussions can be had, no solutions to problems found, no policies that will work in the real world can be formulated, no arbitrary power challenged, and no extremist ideologies that could irrevocably damage the delicate thing that we all are as a nation, a community, a society, can be countered. Facts disappear – myths and prejudices win. And that means we all suffer, here, there, everywhere. Jason Burke is a senior foreign correspondent at the Guardian and an author. In more than 20 years of reporting, he has worked across south Asia, the Middle East, Europe and Africa. He was based in Delhi between 2010 and 2016 and is the author of four critically acclaimed books, most recently the New Threat.